Wow, these Zeal Optics “Transcend” goggles feature built-in GPS, speed data, altitude information, temperature, and a whole lot of other stuff for $350. 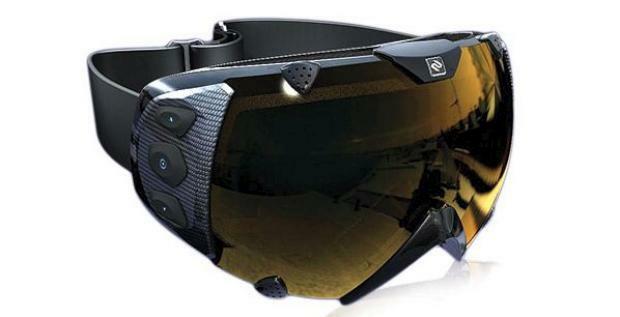 Everything’s controlled by three buttons on the side of the goggles and displayed non-obtrusively in your line of sight. They’re available for pre-order now with a target ship date of October 1st. 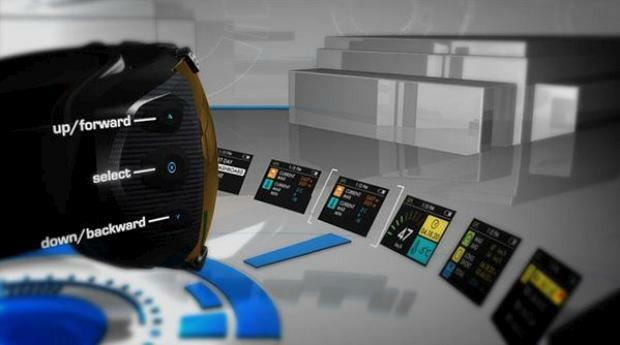 Current features include: GPS, speed, altitude, virtual odometer, stopwatch, temperature, time, anti fog, and a helmet compatible design. If you watch the demo video here, you’ll also see that Zeal is planning to roll out some really cool features later on: trail maps, caller ID, text message display, buddy tracking, online data sharing (statistics, etc. ), mountain traffic reports, camera and recording features, virtual run previews, lift line information, music controls, emergency calling, and more. Very cool stuff. The SPX spherical polarized version sells for $350 and there’s a version that adds “SPPX xtreme low light spherical photochromatic” coating for $450. That seems mighty inexpensive, which leads me to believe that maybe — just maybe — all these fancy updates coming out are going to cost money. A la carte, style. An app store for goggles, if you will.